Discover Tuscany through my highly qualified and professional services in Italian and English. All of the Tour Guides and Tour Leaders at your service, are qualified and licensed. Select from my range of themed itineraries, or simply ask for a personalized tour, choosing from the infinite possibilities Tuscany offers. 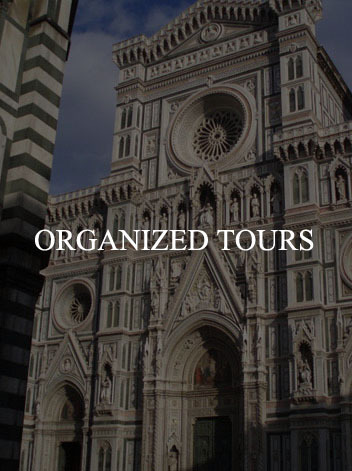 My services include guided tours with a licensed Tour Guide to Pisa, Lucca, Florence, Siena and to all Tuscan provinces, excursions and trips with a Tour Leader and Private Car service, all over Tuscany. 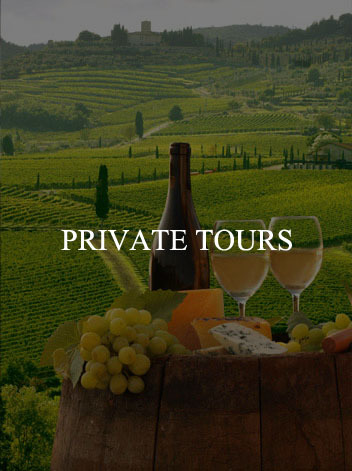 I will help you make the most of your time here by creating Personalized Guided Tours and Organized Tours showing you Tuscany to the best of your tastes and desires, in order to live not just a holiday but also an unforgettable life experience! For further ideas and info don’t hesitate to contact me on my cell +39 340 5597 306 or at my email address info@mlftuscantours.com or marial.felice@gmail.com!